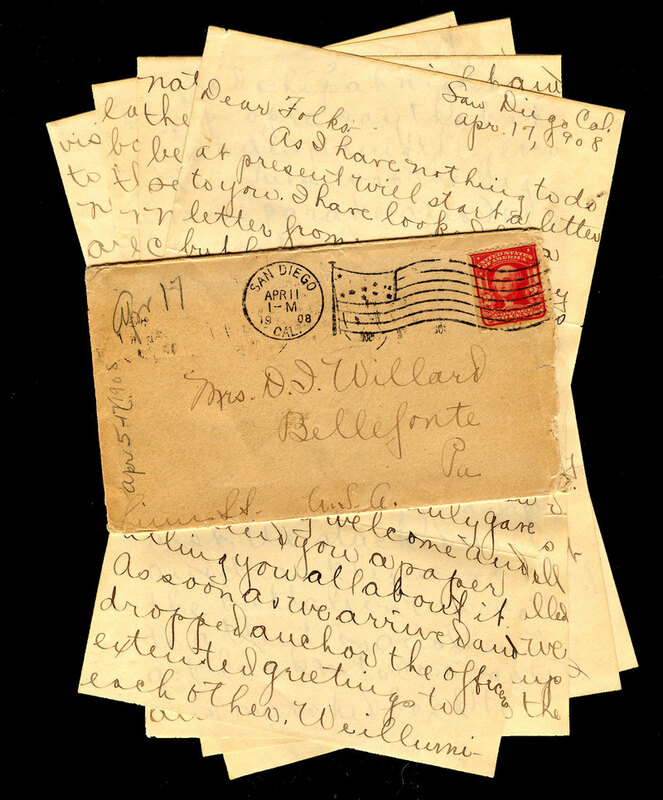 When was the last time you wrote a letter to a family member or friend and mailed it? The Christmas card doesn’t count.In the age of social media, and texting, letter writing has lost its place. We are so disconnected that it is time to bring it back. You can start by writing a letter to your son. Think about the things you always wanted to tell him but never got around to it or thought it wasn’t important. I promise it will be worth setting aside some time to do. I believe it will set some boys and men free. What you share may challenge them to walk in their purpose and take up their mantle and soar. Taking the time to sit down and write your son a letter not only benefits him, but it’s also a great way to pause and slow down in your own life. It can even become a spiritual journey and allow you to connect in a meaningful way with your son. It doesn’t matter if he’s 5 or 50. Today, consider setting aside some time—10 minutes, 20 minutes—to sit down and write a letter. 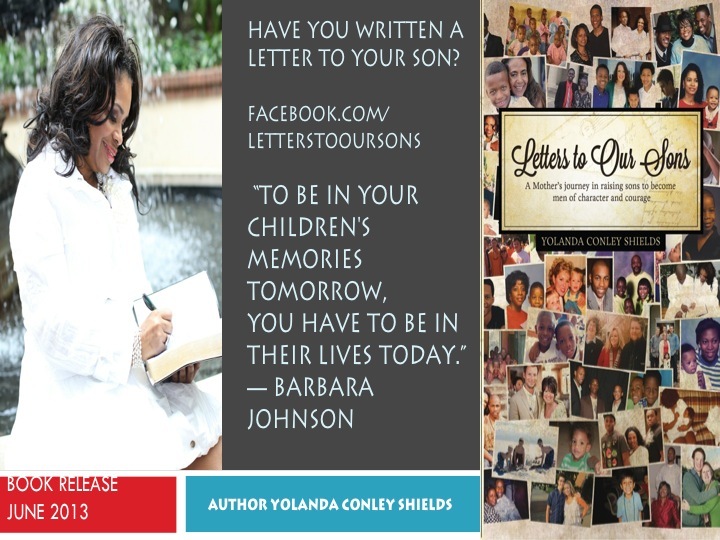 Letters to our Sons is a book that will speak to every mother. There is a destiny and purpose for your sons and we have the responsibility of helping them to see what it is. When we birthed our children we were not given instruction manual, so we have to surround ourselves with women of great wisdom that have gone before us. Raising boys is a special assignment that we have to handle with care. We are raising future fathers, husbands and leaders. In our society men and boys sometimes get a bad rap by women. But when women step back and think about it we remember that we are also talking about our sons that we birthed. Today take time out to write a letter to your son (s) to encourage, inspire, and motivate them to be better and reach for their goals and dreams. Share your letters below or just your journey in preparing to write a letter to your son.